Also I know it's already been suggested but Arrow is amazing, I mean it is on it's 7th season for christ sakes how many bad shows get 7 seasons ? so it must be good . I just binged The Umbrella Academy. Pretty good show with a lot of potential in the future. That kid in it can act! 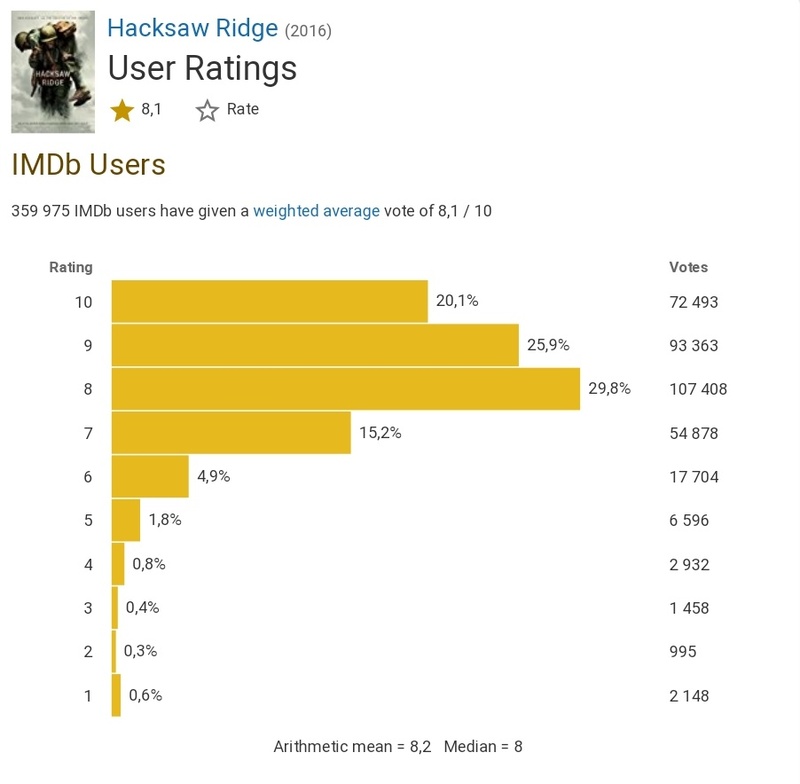 I watched Hacksaw Ridge earlier today, probably gonna give it a 9. 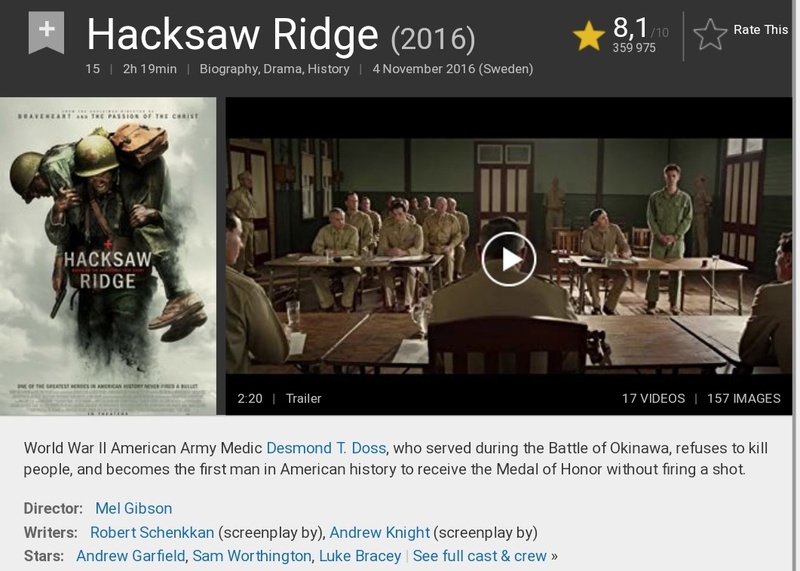 It is an excellent war movie by Mel Gibson.